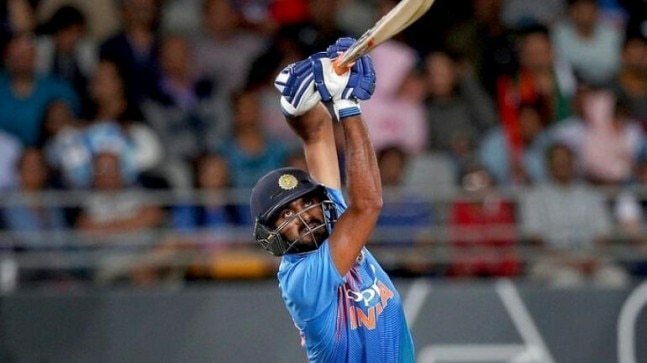 How able is Vijay Shankar as far the World Cup is concerned? 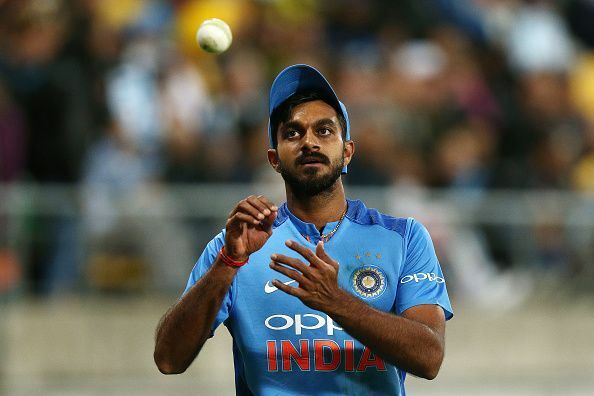 All-rounder Vijay Shankar was handed a surprise call to the Indian team for the tour of Australia and the all-rounder since then has had a rather productive time. 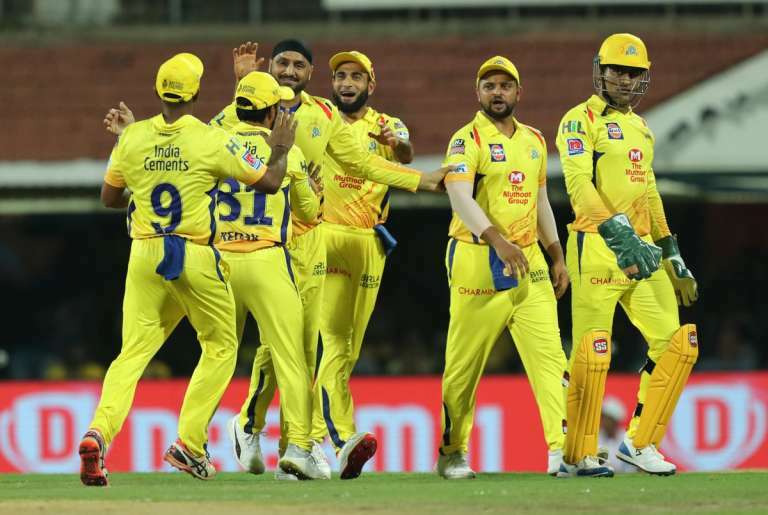 Shankar was given ample opportunities to show his worth, as India tried out options to see how things could shape up ahead of the upcoming ICC World Cup 2019. Shankar had a decent domestic campaign and it was a positive shot by the selectors and the management for handing him a call at a pivotal time. The core team for the World Cup has almost been decided, but there are a few spots up for grabs. Many questions also remain as to how India would want to look at themselves in terms of presentable options. Shankar has come in the fray some collective efforts. He looked in sync in the three ODIs he featured against New Zealand. The 28-year-old didn’t look out of place. That bodes well for the player, who will want to make himself a positive headache for the selectors and the management to have. 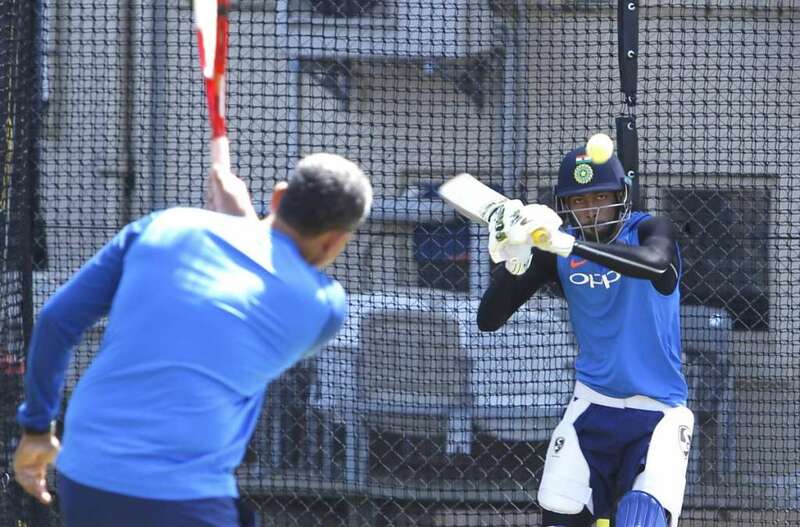 Recently, Indian chief selector MSK Prasad said that Shankar is in the plans and has the skills required at this level. He also highlighted that Shankar having a chance will depend upon the dynamics of the team. So a lot depends on what India would want to go with. Here we look at the possibility of Shankar’s chances for a berth in the World Cup squad for India. 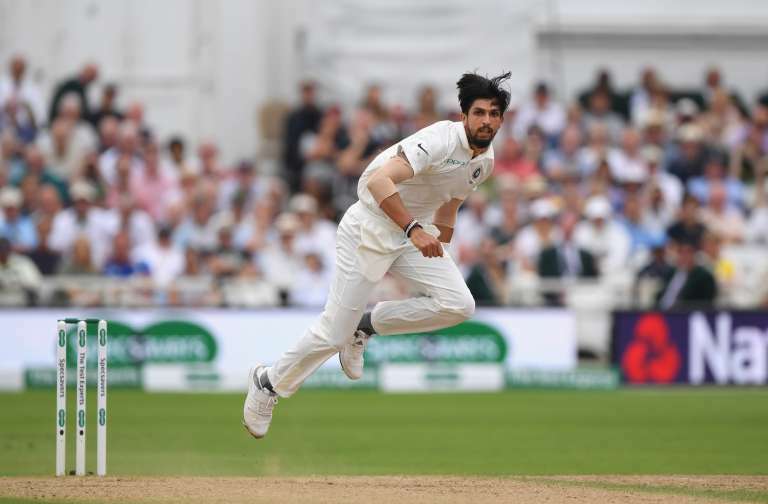 Will India go for two pace all-rounders? After Shankar’s promise in the tour, India could now ponder upon how they want the all-round department to look. Hardik Pandya is already their star player, but India needs to decide, who is the ideal person to join him. All this while, Ravindra Jadeja was the one that looked like booking a ticket to England and Wales, but things have changed once again. With conditions in England assisting pace, India could be tempted to select three frontline pacers. And two pace-bowling all-rounders could suffice well. That’s where Shankar comes to the billing. He can be a back up to Pandya and come in whenever needed. The latest string of outings could help him be confident. This is something the management can actually back. But it was indeed strange that Shankar wasn’t handed the ball in the T20Is. 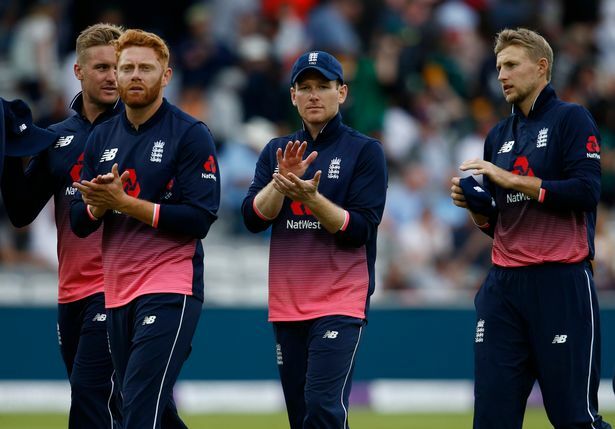 India rather went for a five-bowler strategy and it didn’t pay off in the end. Shankar is an able bowler and needs to showcase his worth with the ball more often. For this, he would love the side to back him and allow him to bowl in the chances that could fall upon his lap next. If Shankar gets a chance to be counted upon as someone ahead of a frontline fourth pacer, then it would open up a spot, perhaps for an additional batsman. It can also see Jadeja come in as a spin all-round option. This clearly explains the repeated opportunities Shankar is lately getting, whether in ODIs or T20s. The player was seen coming to bat in at number three in the recently concluded three-match T20I series. This was a plain tactical move by the team. 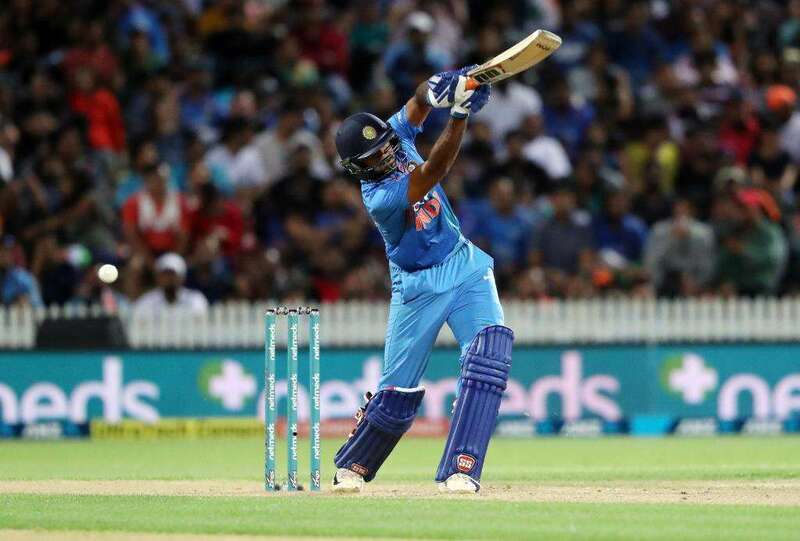 Despite having players like Rishabh Pant in the mix, India opted for Shankar to bat higher up. This means that the side is looking up to the player as a possible top order batsman as well. KL Rahul was the first choice to be that back up top order batsman, but he isn’t likely to make a cut. Therefore, in Shankar the Indian team could look for that balance. Although, in the ODIs, he batted lower down the order. But a shift in the T20Is highlighted that India are looking to experiment. Shankar has the potential to bat at number three if any player gets injured. He needs to be responsible though as the demands and expectations would be massive. But he has shown flashes of composure. Trust is essential here for both the team and the player. Recently, in the final T20I at Hamilton, Shankar provided the momentum to the innings after Shikar Dhawan’s dismissal. He scored a 28-ball 43. One can say he has the calibre in him to get those big shots and play aggressively. The all-rounder showed his fighting spirit and demeanor in the final ODI against the Kiwis, when India was reeling at 17/4. He came in and didn’t try anything fancy. 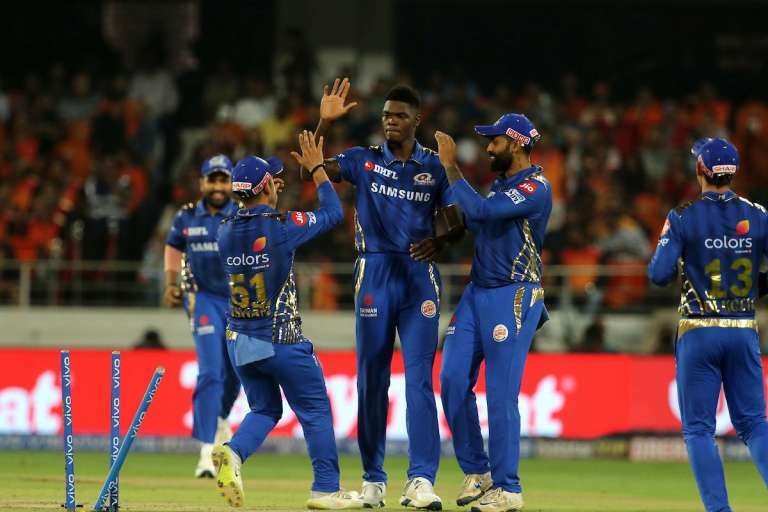 Shankar (45) grabbed the chance and stitched a vital 90-run stand with Ambati Rayudu. That match-winning show, helped India to win the series 4-1. That moment helped the player to also keep his place in the team for the T20Is. One can also highlight the fact that it was the only opportunity he got in the Odis to bat. Prior to that, he didn’t get to bat even once. The World Cup is a different ball game altogether. Prior to that, the player is likely to be considered for the series against Australia starting this month. A few strong impressions there could enhance his reputation. He needs to play sensibly and will have to handle things in a mature way. This could be the ideal platform for a player like Shankar to come out strong. Shankar is a handy option for any side given what he brings to the game. He hasn’t played much for India. 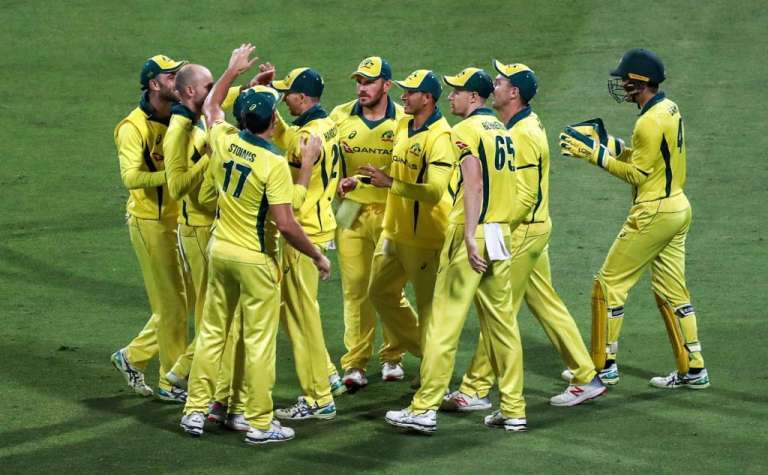 The player has appeared in a handful of four ODIs and eight T20Is in total. India are in a position where they will need to choose from several options fighting for a few berths available. But then, it is a bright situation for everyone concerned. 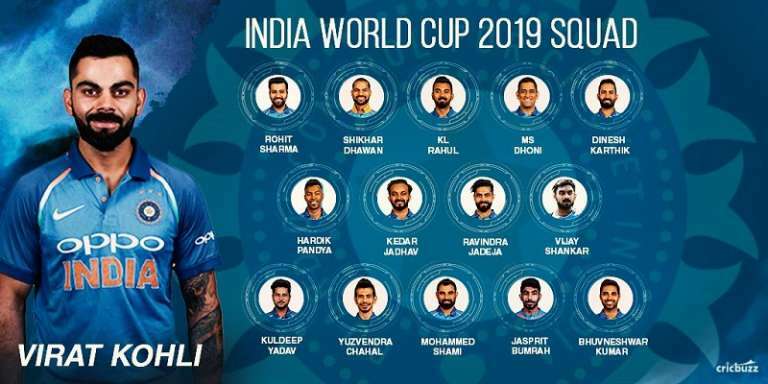 India have the resources for whatever team composition they decide. That’s a happy space to be in for skipper Virat Kohli and coach Ravi Shastri. PreviousHas Dinesh Karthik done enough to be drafted into the World Cup squad? NextWhat to expect from the Daniel-Hulk driven team as the Renault 2019 F1 car is launched?